Spaces are limited per retreat/workshop, and are allocated on a first come first serve basis, should your chosen date be unavailable we will endeavour to provide you with a place on the next convenient date. Payment is required at point of booking, booking is not confirmed until payment has been made. 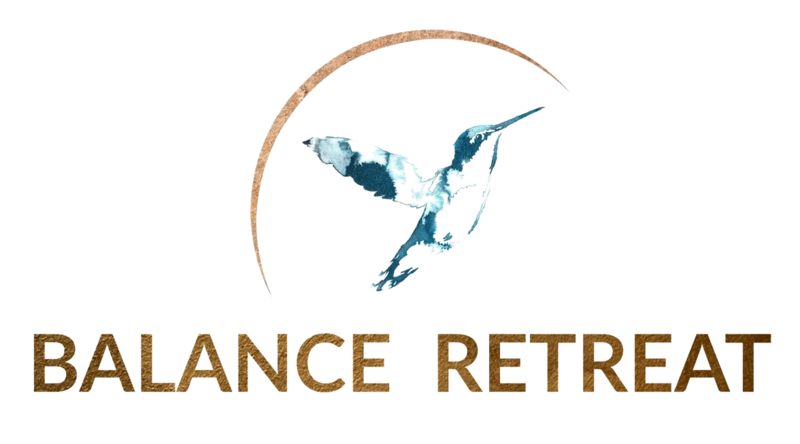 Bookings are non-refundable, however should you be unable to attend, then please notify us in writing via email to helen@balanceretreat.com, if we can fill the space on the retreat/workshop then we may offer a refund, however this is at our discretion and is based upon demand for the course. Should there be a necessity for a retreat/workshop to be cancelled by us, we will give a minimum of 6 days notice. We may offer an alternative course date if available, or if you prefer, offer a full refund of the course fee. Balance Retreat is not be liable for any other expenses incurred. Our retreats/workshops are suitable for all unless otherwise specified, however, we do ask to be notified in advance if you have a particular health issue or specific health related requirement.